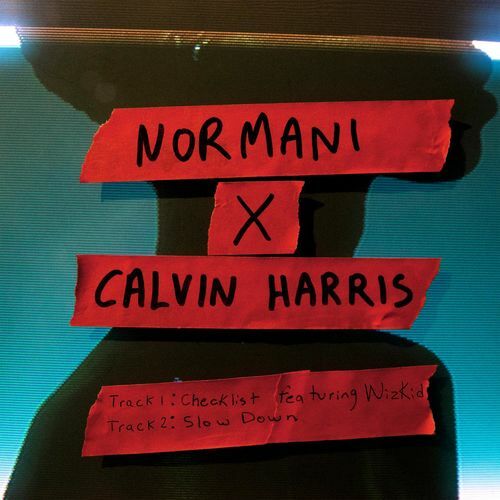 Member of the girl group Fifth Harmony, recording mononymously as Normani is out with a two-song EP produced by Calvin Harris. Normani recently caught up with Billboard on the American Music Awards red carpet, and she said: She was about to release was the truest to her style. We get our first taste of that drip with this new cut as she recruits Nigeria’s very own, Wizkid to deliver this masterpiece titled “CHECKLIST”.